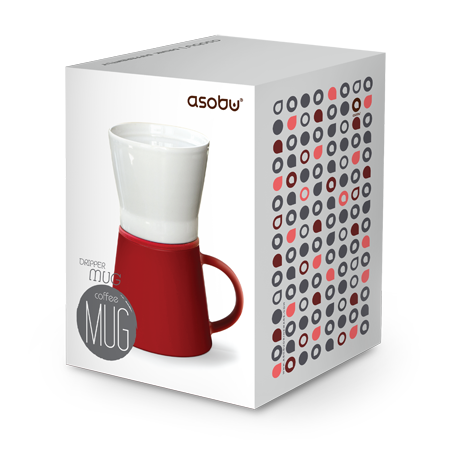 Fine tune your coffee experience with the pour over mug. This minimalist approach to coffee unlocks the delicate aromas of your favorite coffee blend. 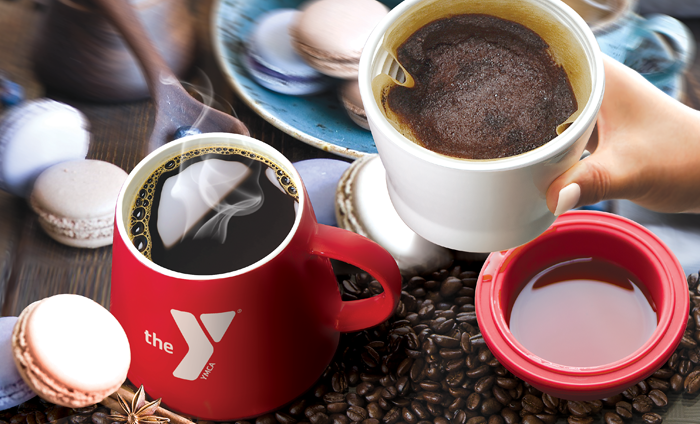 Incorporate a meditative moment in your day while your coffee “blooms” before your eyes. 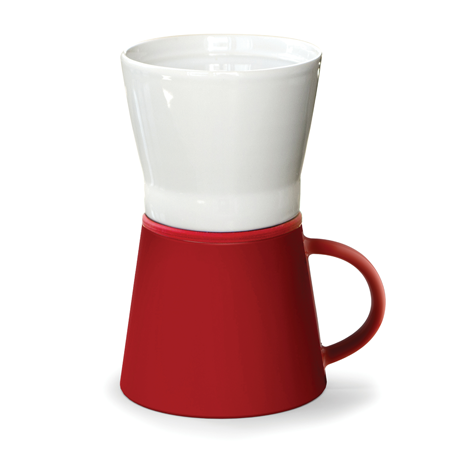 Glossy finish on high quality ceramic coffee mug.Silicone coaster for dripper prevents spills. 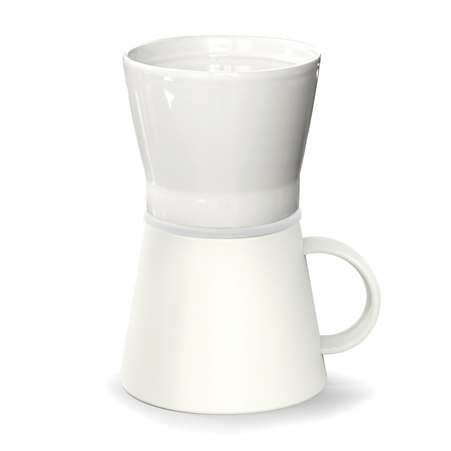 Durable ceramic dripper has glossy finish (available in white only).